You don't need to be a professional player to dress like one. 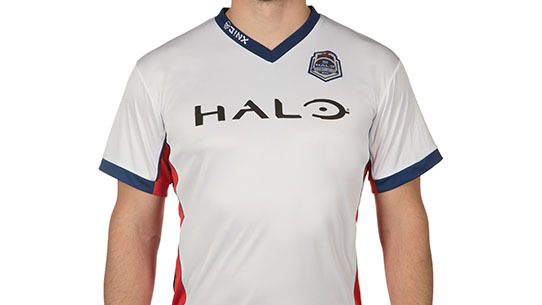 Show your support for the Halo World Championship in this custom designed, professional jersey. 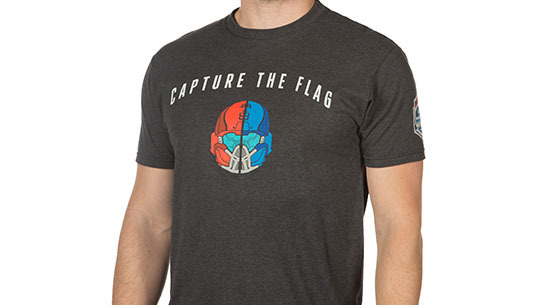 Stay cool in the heat of battle with our performance tee. Featuring sweat-wicking technology and stretchable fabric, you'll be gaming in style and comfort. Strongholds players are masters of teamwork and defense. Show off your favorite game type in this official, Halo World Championship 2016 tee. 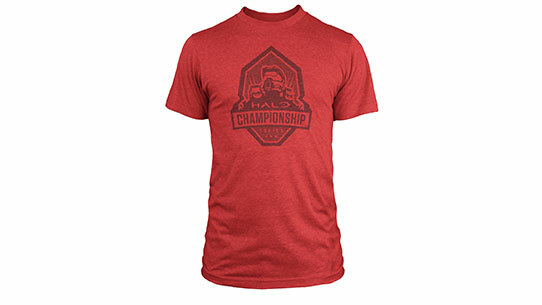 Show your support for the Red Team as they fight for the 2016 Halo Championship. Your game of choice is Capture the Flag—you're superior at playing offensively and strategically. 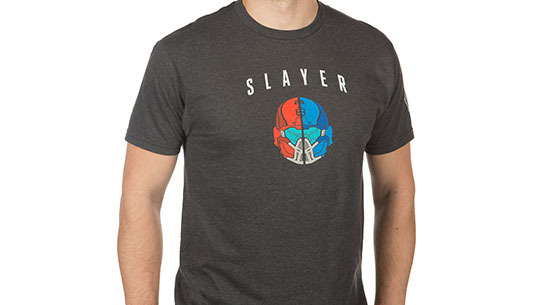 Show off your favorite game type in this official, Halo World Championship 2016 tee. As a Slayer, you're not afraid to get your hands dirty. 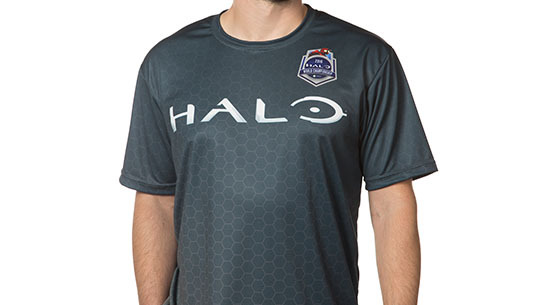 Show off your favorite game type in this official, Halo World Championship 2016 tee. You've fought towards victory all season. 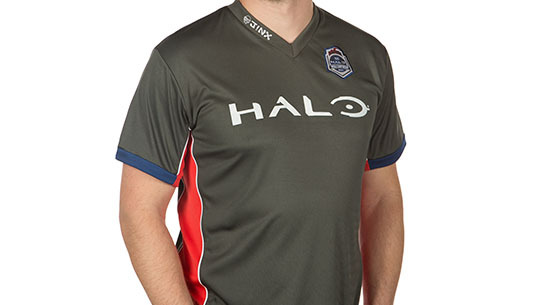 Proudly display your support with our Halo Championship Series gear. 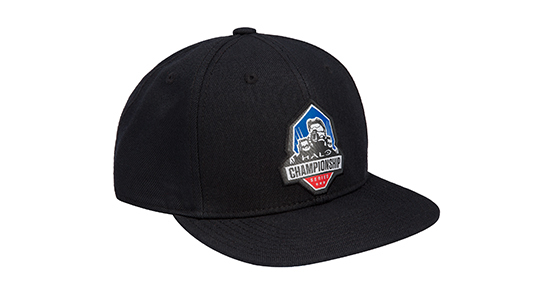 This Halo Championship Series hat features a custom embroidered HCS logo, snapback fit, and comes with a red or blue under-bill coloring so you can show your support every day! 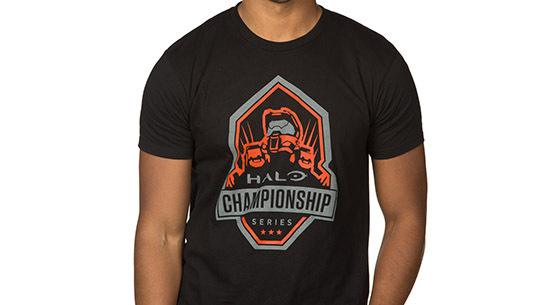 Grab yourself an official Halo Championship Series tee! 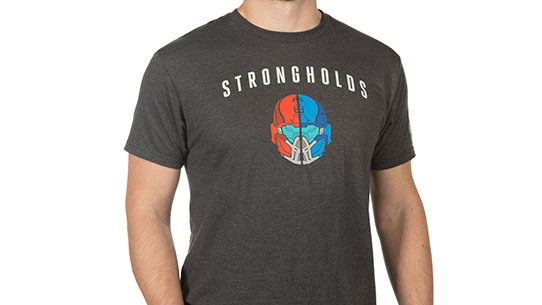 This red cotton tee sports the official HCS logo so you can display your love for Halo loud and proud. 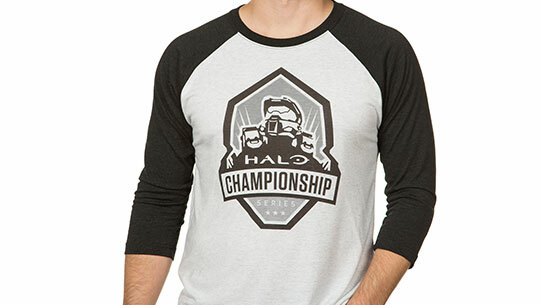 Grab yourself an official Halo Championship Series tee! This blue cotton tee sports the official Halo Championship Series logo so you can display your fandom loud and proud. 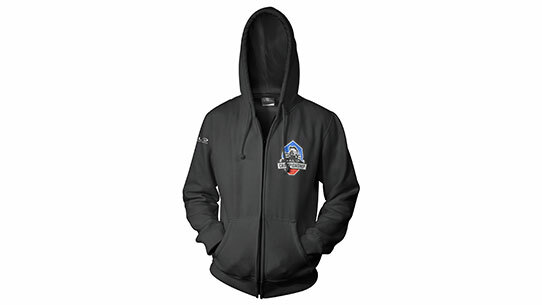 Keep warm with an official Halo Championship Series Hoodie. This zippered jacket features the Halo logo on the right sleeve and proudly sports the official HCS logo over the chest. 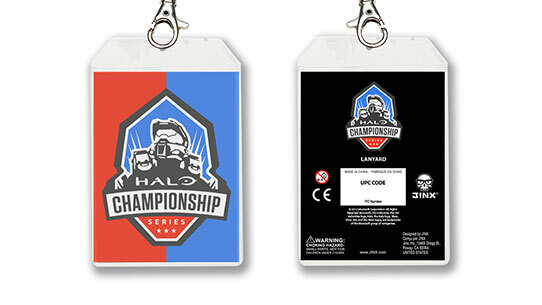 Carry your Halo pride while displaying your identification with a Halo Championship Series Lanyard. The lanyard sports the officially licensed logo of the HCS and has a clear ID display pocket.